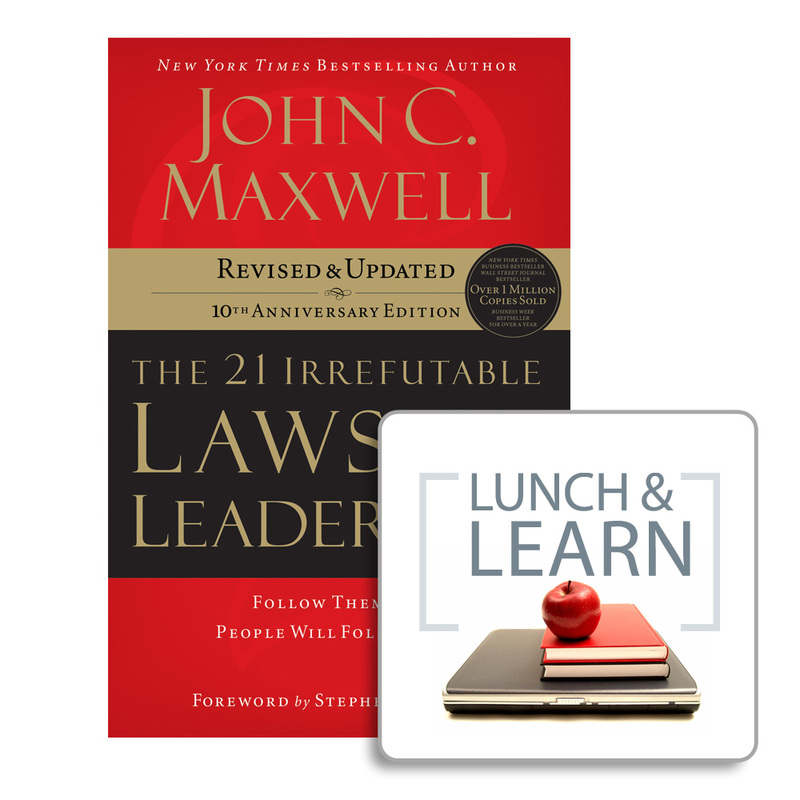 Join Caz Russell, certified John Maxwell Leadership speaker, in discussion of The 21 Irrefutable Laws of Leadership. Caz speaks both nationally and internationally on leadership principles, provides book studies and workshops on how to become both successful and to live a life of significance. Bring your own bagged lunch, and drinks will be provided.